Welcome back to school! 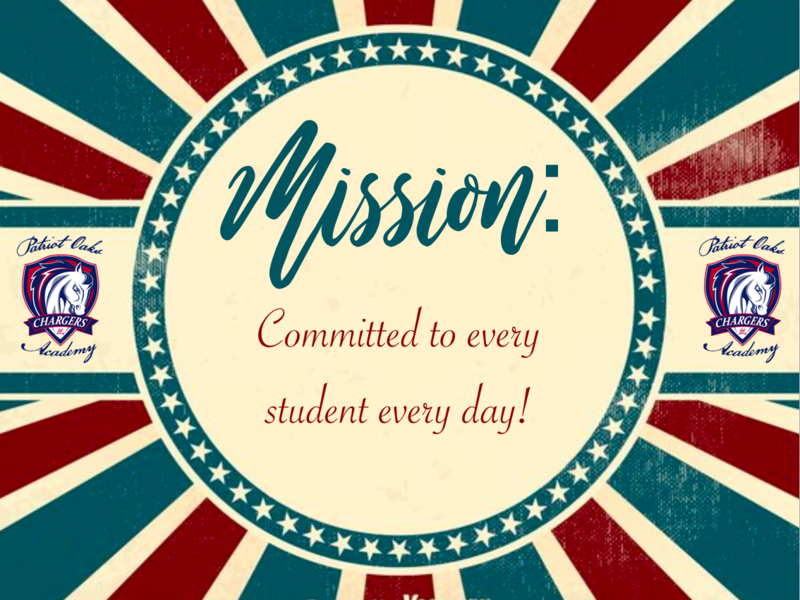 This is my third year at Patriot Oaks Academy as a Technology teacher. Prior to coming to POA, I taught Tech for two years at Swiss Point Middle School. In 1997, I graduated with an Education degree from FAU in South Florida. I have taught in public education since 1997 in the states of Georgia, Florida and Tennessee. I have been married for 18 years and I have two wonderful little girls. 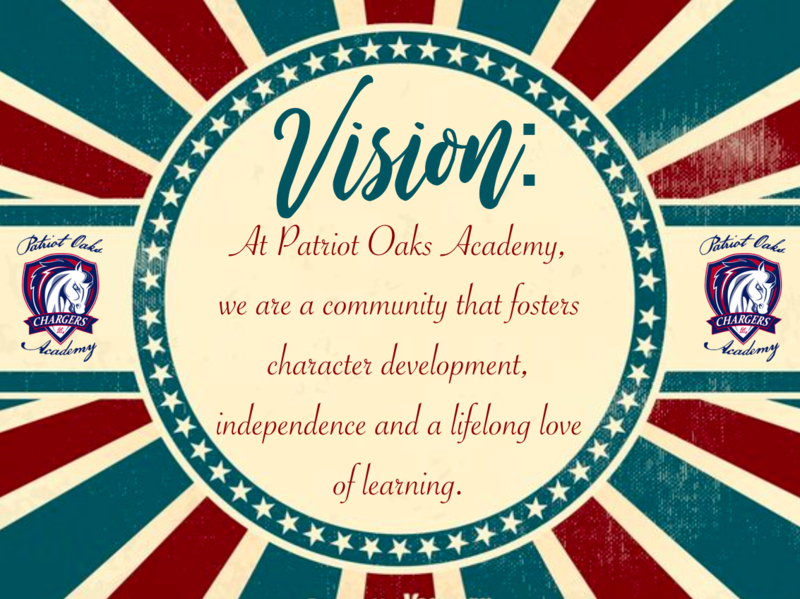 I am happy to be a part of Patriot Oaks and look forward to working with parents, students and staff! BELOW ARE JUST A FEW OF THE WEBSITES/PROGRAMS WE WILL BE USING THIS YEAR IN OUR TECHNOLOGY CLASSES. Information & Communication Technology (ICT) Essentials is a brand-new technology series designed specifically for teachers to infuse digital technologies into the classroom and to empower students with the technology skills necessary for success in their academic and career endeavors. Internet safety is an ongoing life lesson for our children. I have listed an Internet Safety website for you to peruse at your convenience with your children.